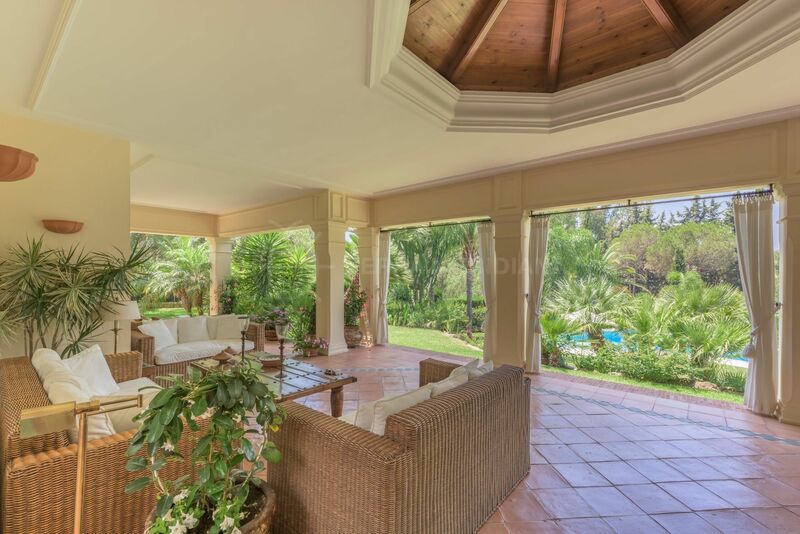 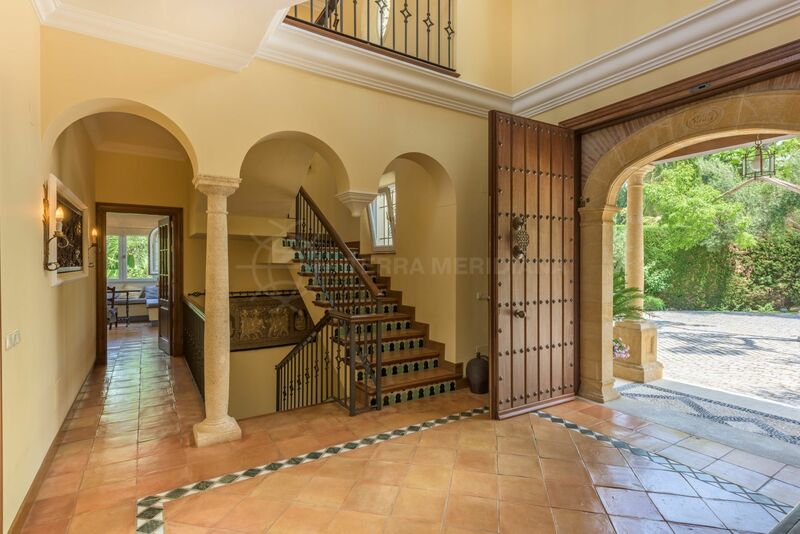 A stunning family home in immaculate condition with an ideal position opposite the established golf course of El Paraiso, with golf and mountain views. 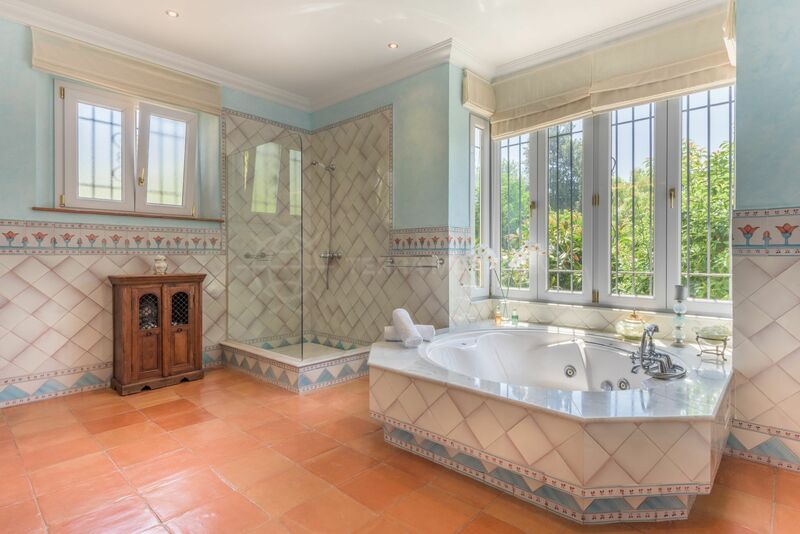 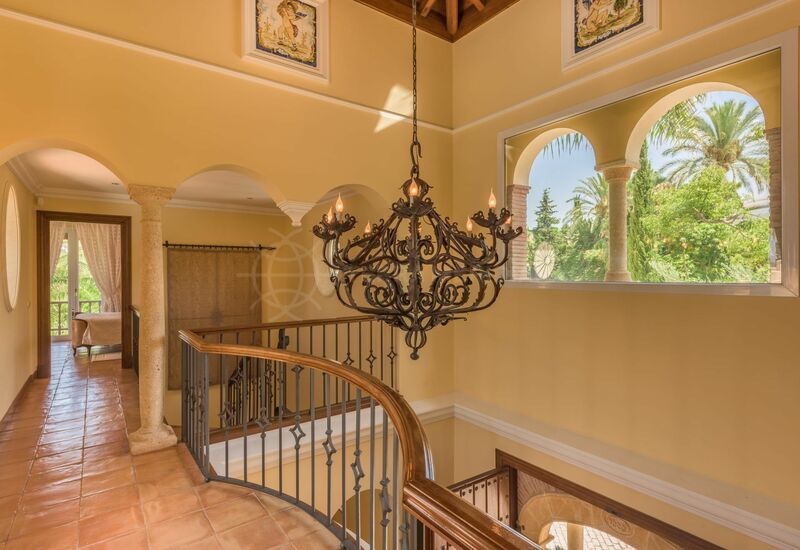 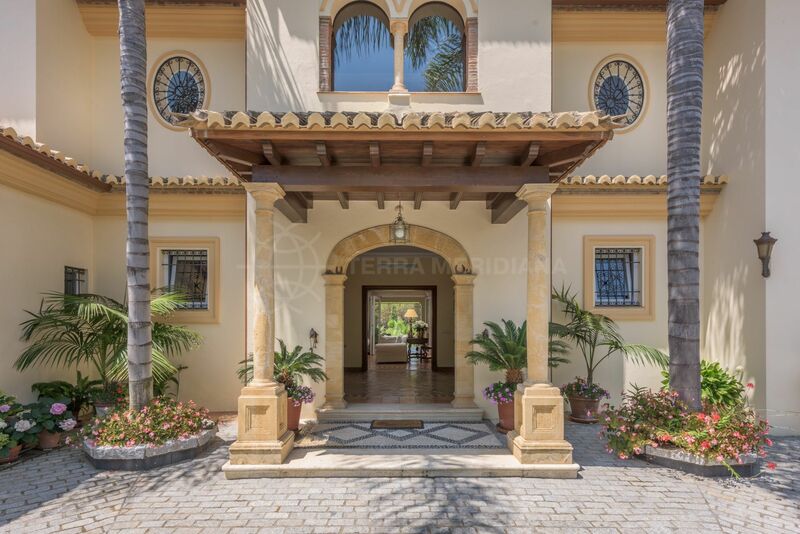 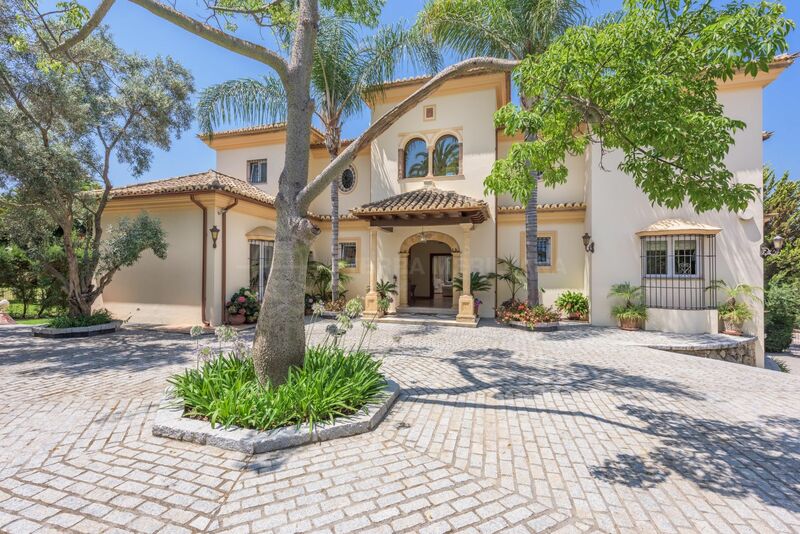 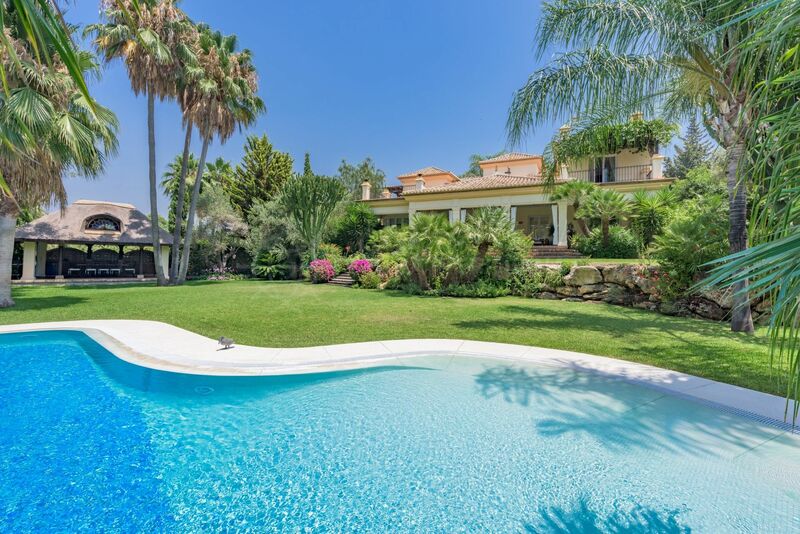 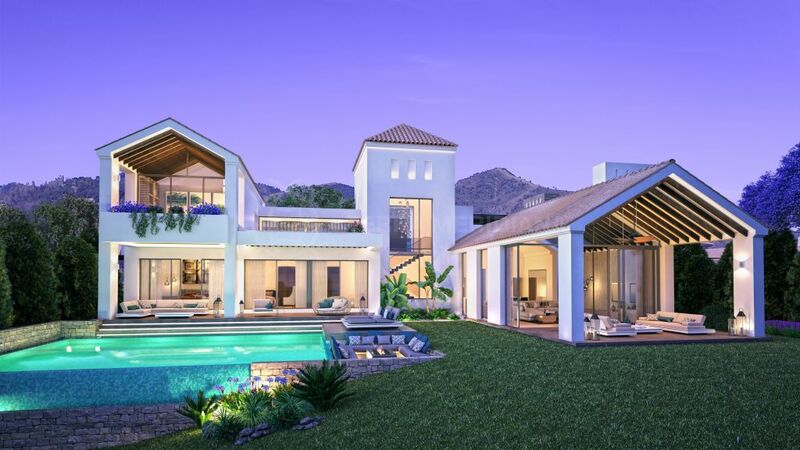 This well-presented property offers a very private setting with amenities, bars and restaurants located a stones throw away, and with Puerto Banus in Marbella accessible within 10 minutes by car. 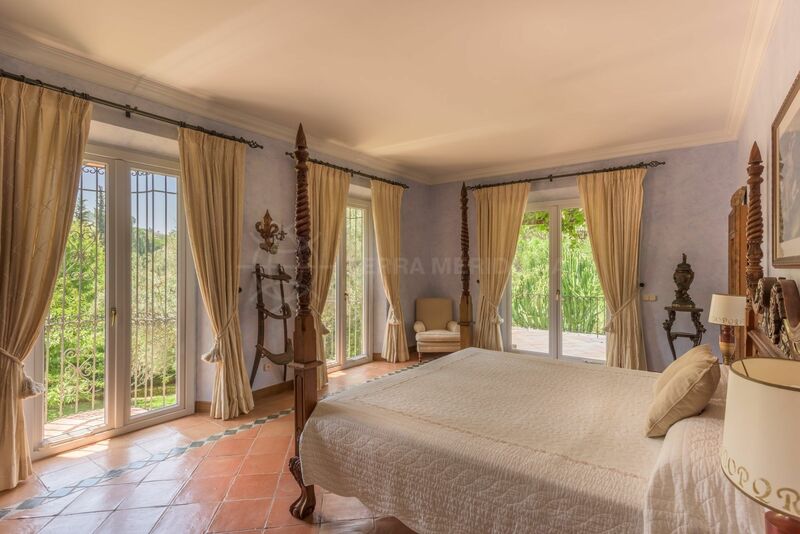 The villa is designed with a combination of modern and rustic styles finished to an extremely high standard and attention to detail. 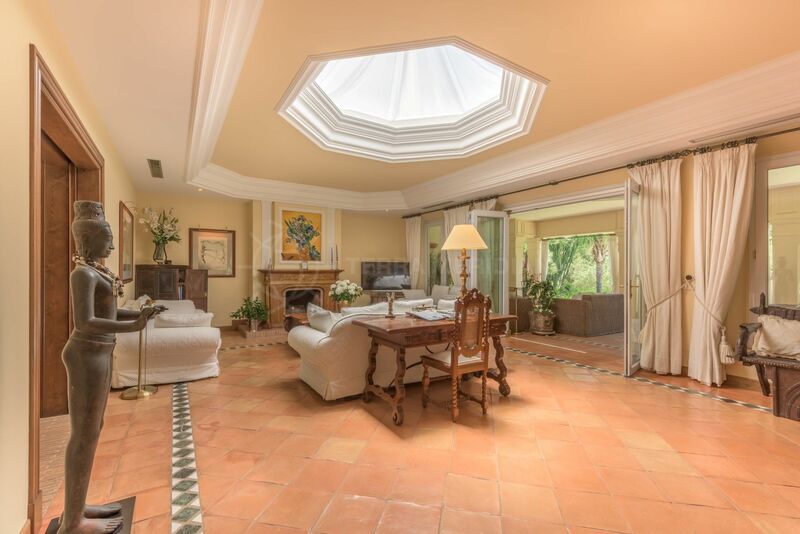 The ground floor comprises a majestic main entrance hallway of double height ceilings and open gallery above, a large kitchen with informal dining area for daily use as well as a separate dining room leading to the spacious living room with fireplace. 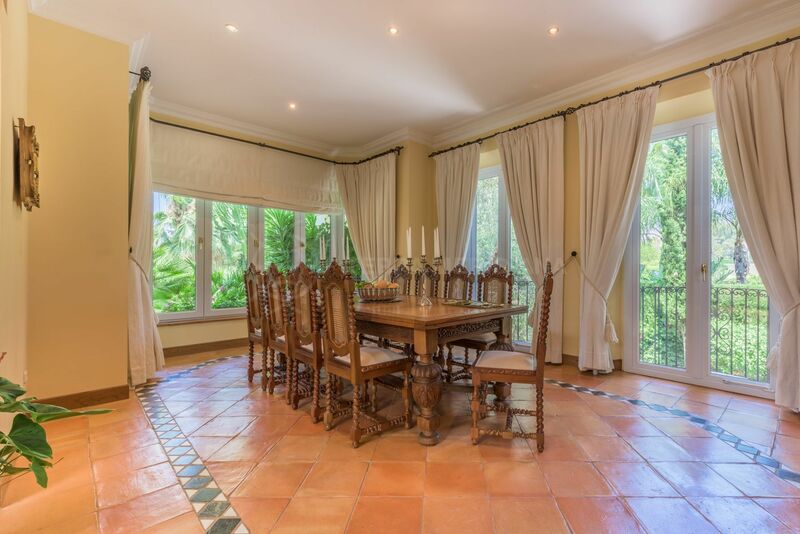 Sliding French windows lead to a spacious covered terrace with outdoor dining area and views to the well maintained garden and a family sized pool. 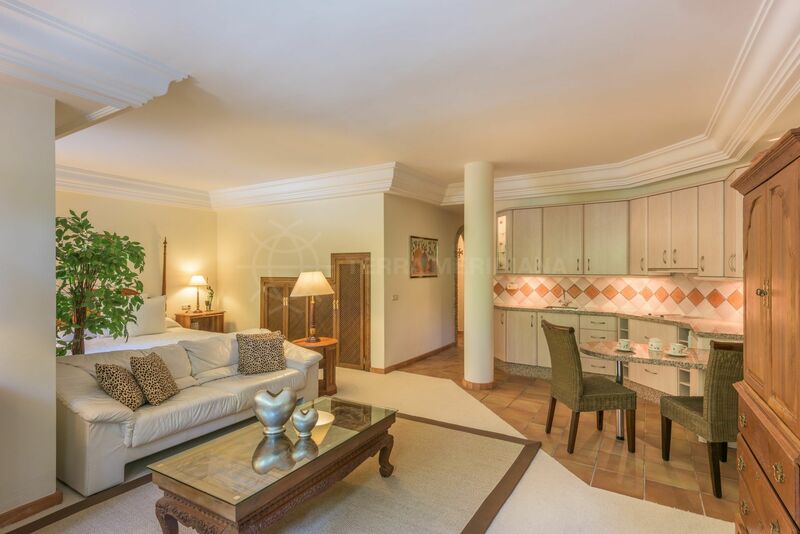 Furthermore on this floor there are 2 double bedrooms each with en-suite bathrooms and built in wardrobes. 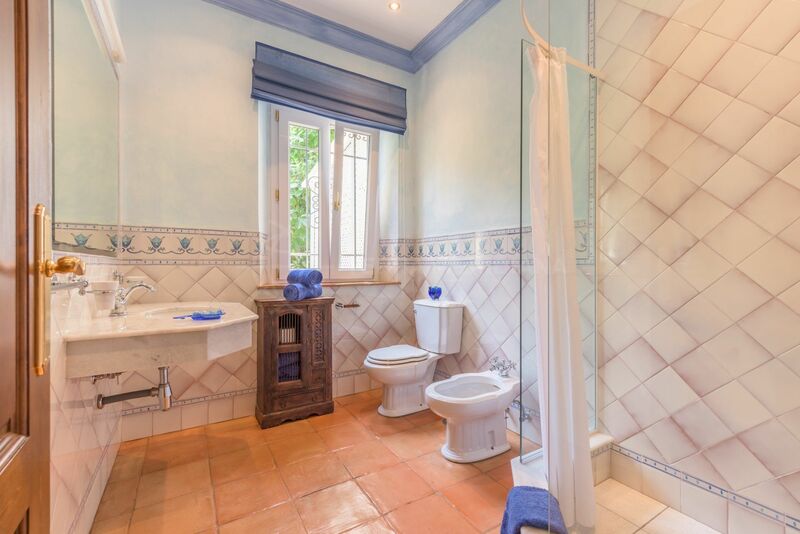 Completing this floor is a guest toilet and a laundry room. 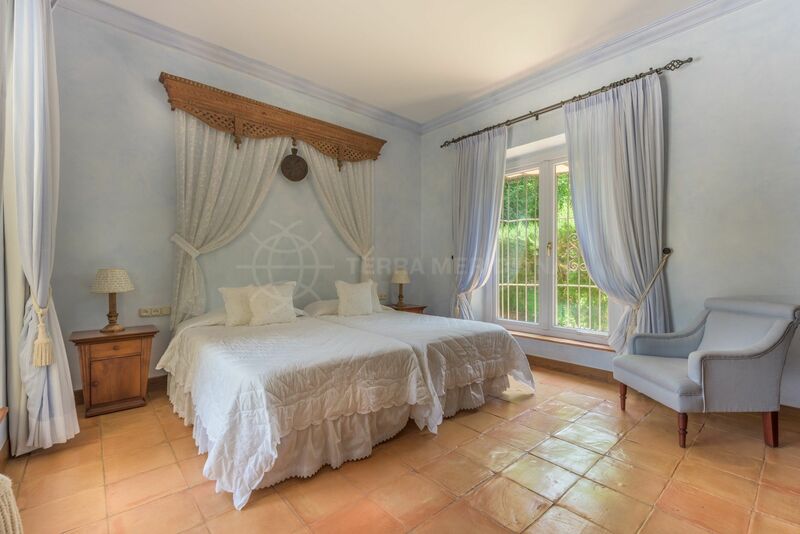 The top floor houses a double bedroom with en suite bathroom and the elegant master bedroom with outdoor terrace, a private bathroom and dressing area. 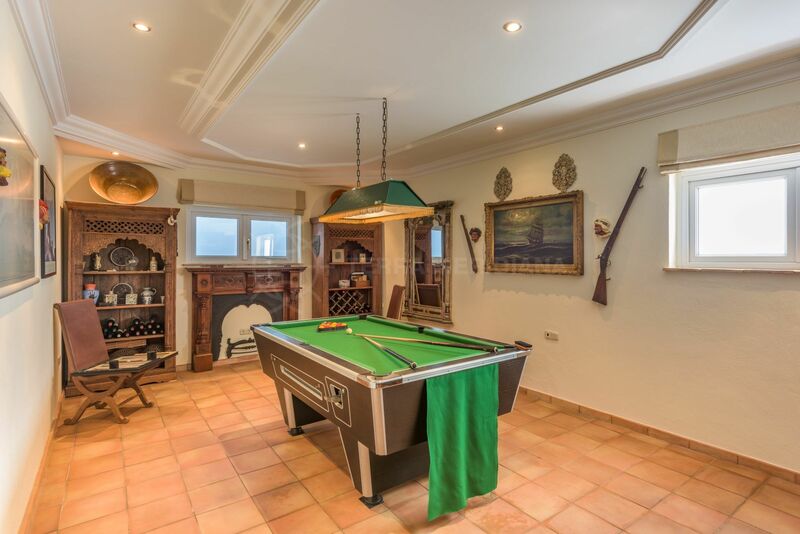 The villa includes a large garage plus extensive outdoor parking for guests, a separate self contained apartment with private access and billiard room. 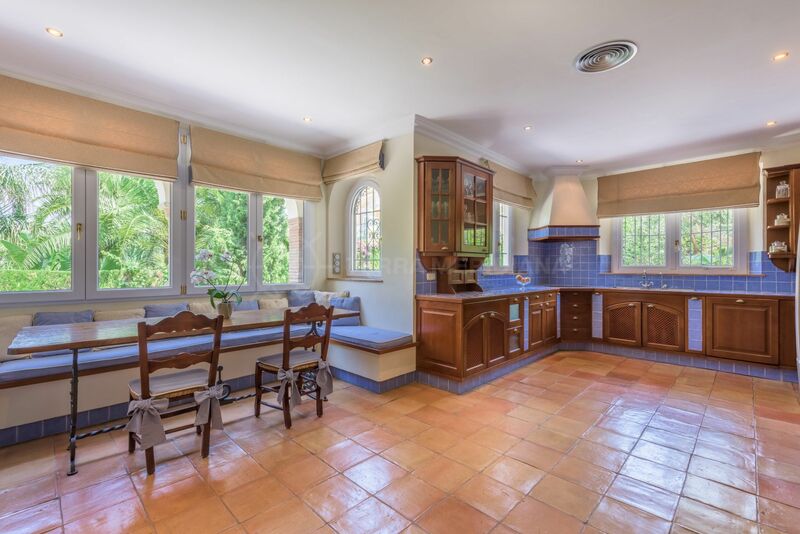 "Rarely do we see homes presented in such good condition, the house has been extremely well maintained and is offered in brand new condition. 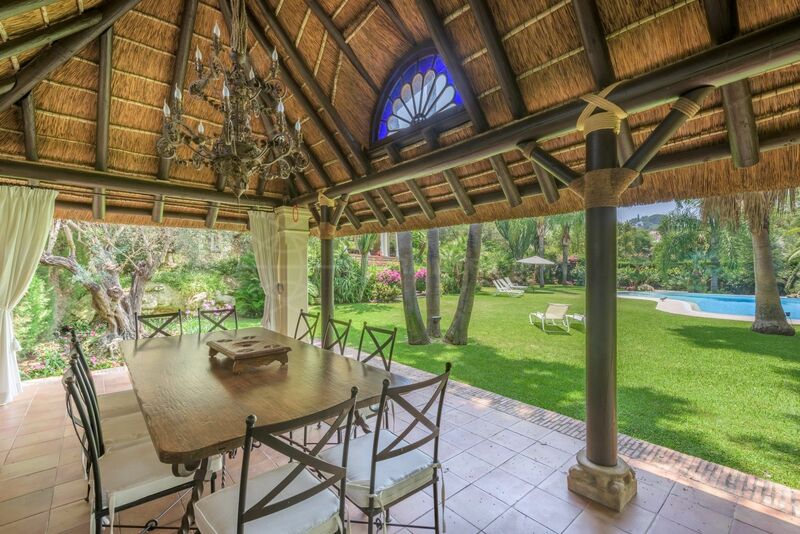 A beautiful home." 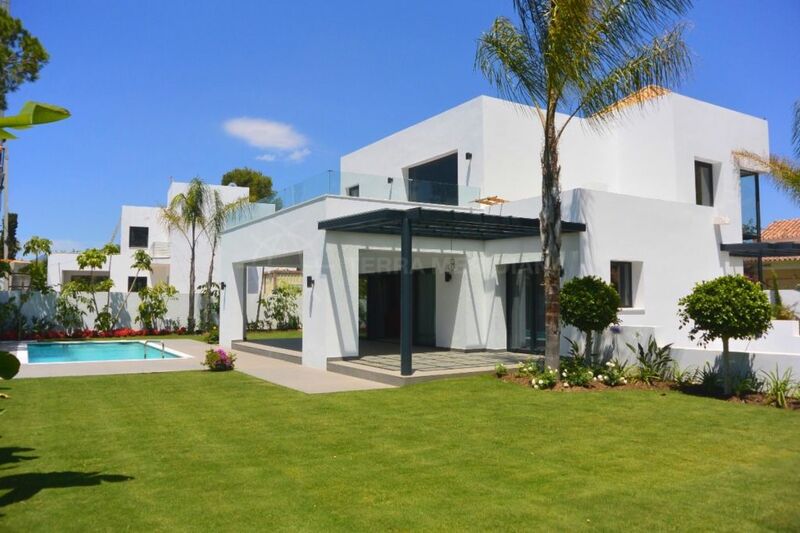 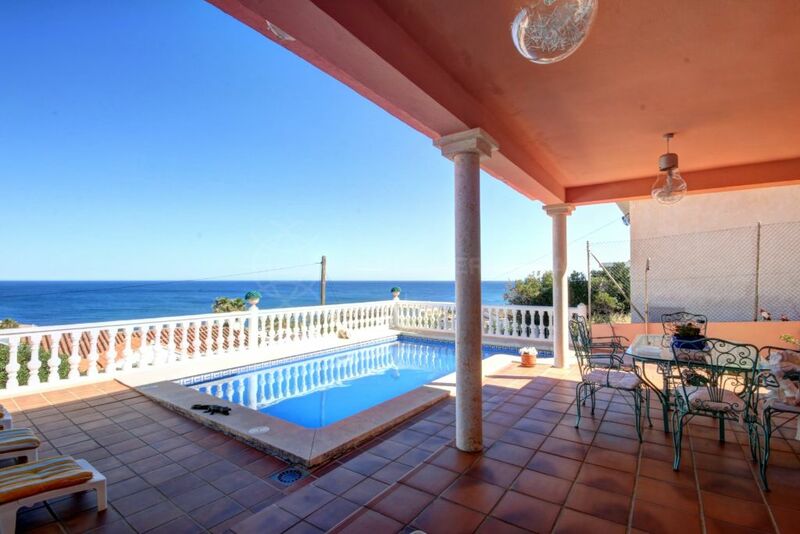 Please, send me more information about ref TMRV11308, Villa in Paraiso Medio, Estepona or similar properties.